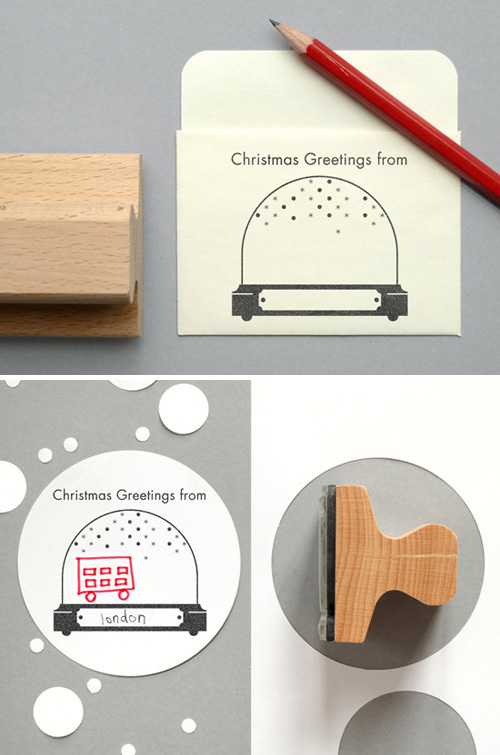 Today I’m loving … these festive holiday stamps from Present&Correct. It’s a great idea. 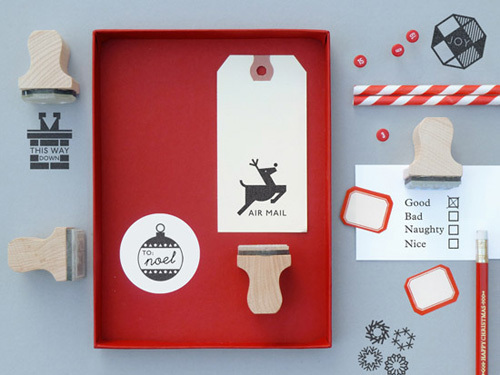 Perfect for the chrismas…i love it.